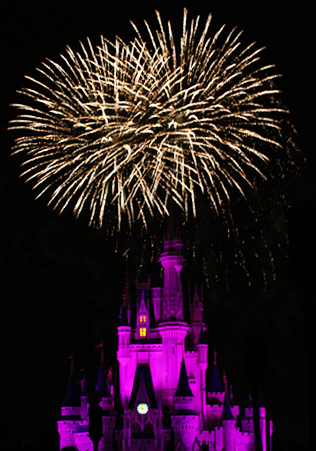 Yesterday I decided to alter the dates of my next trip to the World which has made today’s official countdown 99 days! My trip was originally to be with some friends from work the last week of September but I have since learned of other people I know that are who will also be visiting in earlier in September. A college friend and fellow Disney geek will be taking his family mid-September as well as my high school choir teacher, who was like another mother to me and my best friend during high school, will also be visiting around the same time. My choir teacher will be staying in their RV at Fort Wilderness for a week so I plan to pitch a tent on their site that week and be their personal tour guide during their stay. Towards the end of the week I will also get to spend some park time with a friend who is just as crazy about Walt Disney World as I am! I am really excited to tour the parks with my friend and with my former choir teacher but I am also looking forward to a little solo time at Walt Disney World as well. I have always wanted to do a solo trip so this is my chance to get a little solo trip experience in! 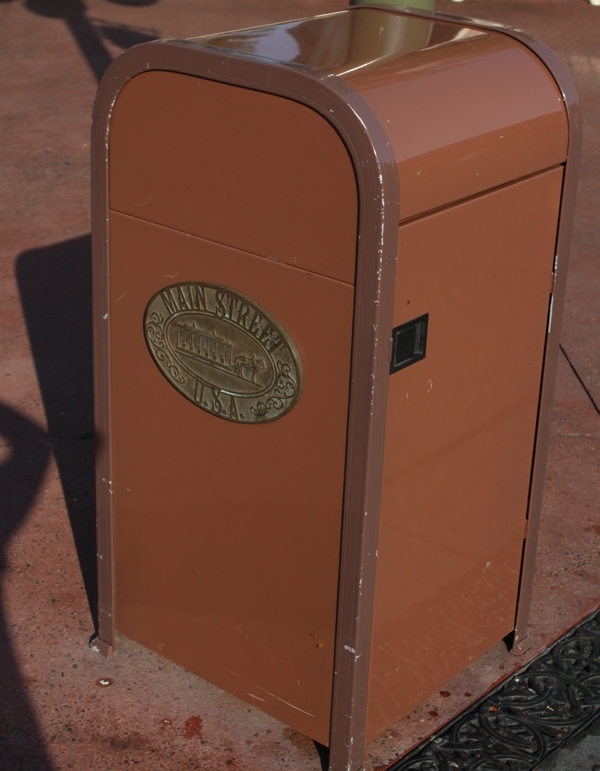 This will allow me to go a little slower and do things I might not do if I was with more people, like take pictures of the ground and trashcans…you know, embracing my inner Disney geek! I plan to arrive on Saturday and leave the next Sunday so I will have a good 8 days explore the World, which will be my longest trip as an adult. I hope tour with a slower pace and to check things out I have never experienced before, in the name of research! I do this all for you. Well, maybe some of it is for me. 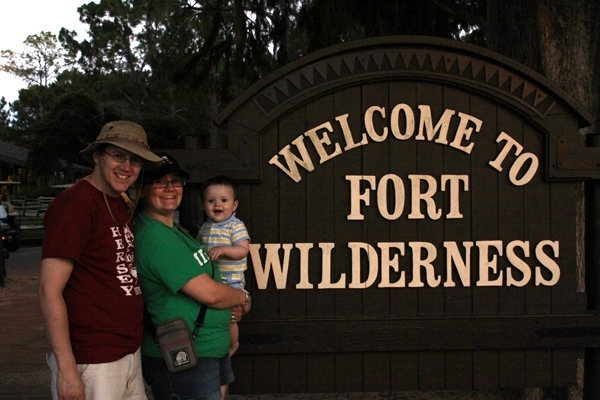 This entry was posted in Trip Report and tagged campground, Fort Wilderness, Walt Disney World. Bookmark the permalink. And the Eiffel Tower. The Boardwalk would make for some great pictures too. I am looking forward to do so photography! I hate when people have to wait for me as I try to capture the shot I want or I feel rushed to get the shot so I don’t lose my group. It will be nice to have a few days where I can go at a slow pace. I may hit up a few of the fovorite attractions at the beginning of the day and then go into research/photo mode!